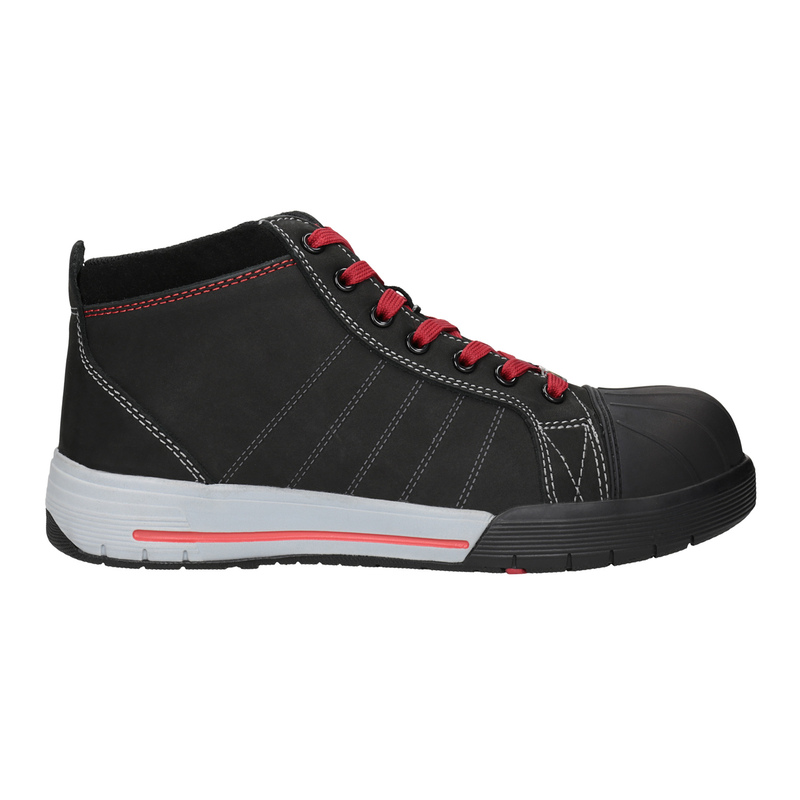 These certified Bata Industrials safety boots have a brushed leather upper and captivate with a modern look that resembles casual sneakers. 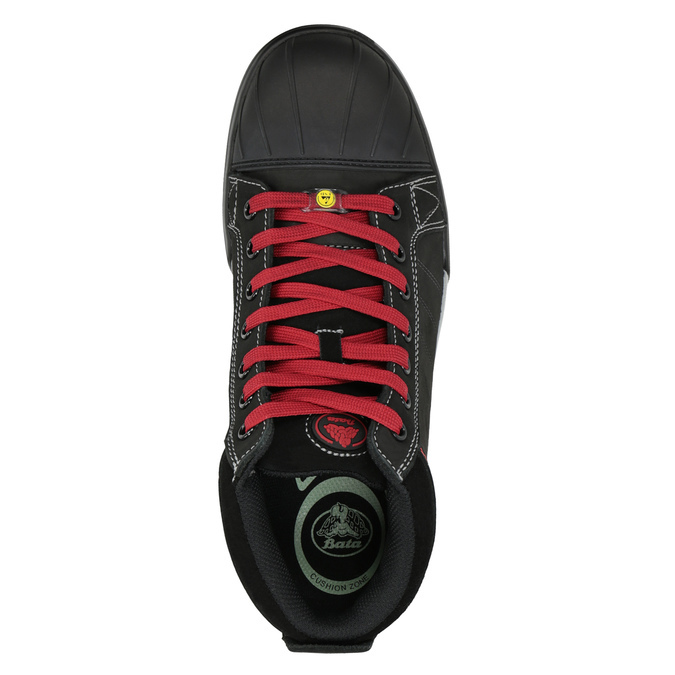 The reinforced toe prevents abrasion, and this model is metal-free - Full Metal Free. 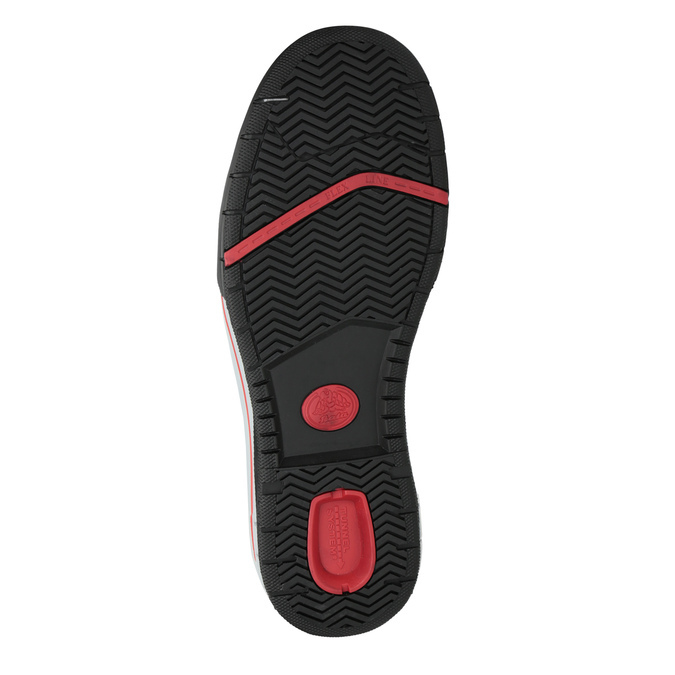 The special Flex-Guard insole is puncture-resistant. 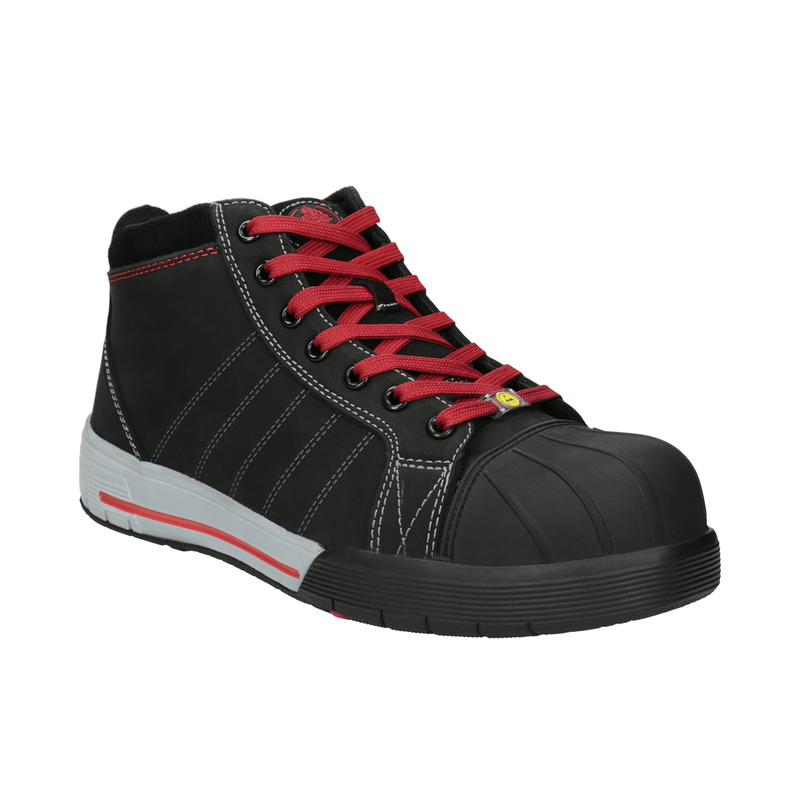 The model has a rubber sole with maximum adhesion. The special element under the heel also absorbs shock and protects the joints. These category S3 shoes comply with the requirements of the standard CE EN ISO 20345:2011 / S3 A/E/P/HRO/SRC/EN 61340 class 1. Recommended use: outdoor and indoor areas, type of activity: agriculture, construction, logistics, heavy industry, assembly of electronic parts.